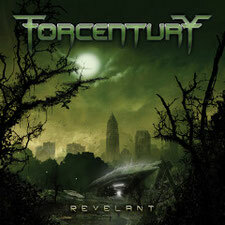 Danish metal band FORCENTURY has released the 2nd album "Revelant" from Mighty Music on December 3rd. We have featured their debut album on a Japanese radio program ROCK OR DIE Monthly on COAST-FM by FUCHSIA, the owner of this site. The second album has almost longish songs and, even though the members are now 5, much more powerful, pacey, thin chorus than previous one. 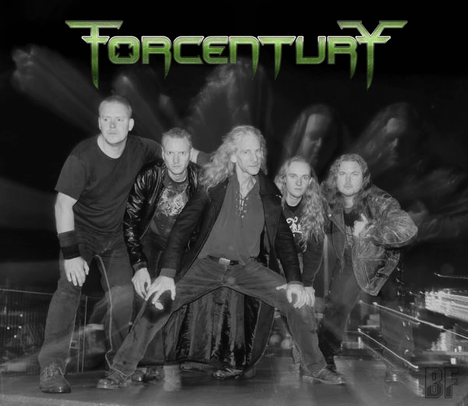 The album is recorded and engineered at the Copenhagen-based Earplug Studio (Mercyful Fate, Hank Shermann’s Demonica, Force of Evil, Fate, Pitchblack, Iron Fire, etc.). It has been mixed and produced at Denmark’s legendary Medley Studios by Soren Andersen (Glenn Hughes, Marco Mendoza, Mike Tramp, Artillery, Oliver Weers, etc.). The artwork for “Revelant” has been made by Swedish artist Monowasp and is a continuation of the landscape, machinery and mood of the cover art from the debut album.